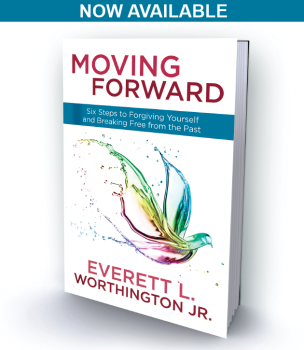 Released in July 2013, Moving Forward: Six Steps to Forgiving Yourself and Breaking Free from the Past is published by WaterBrook / Multnomah (A Division of Random House). WaterBrook/Multnomah as a book or an eBook. Moving Forward can be found in Christian bookstores and can be ordered through virtually any other bookstore.